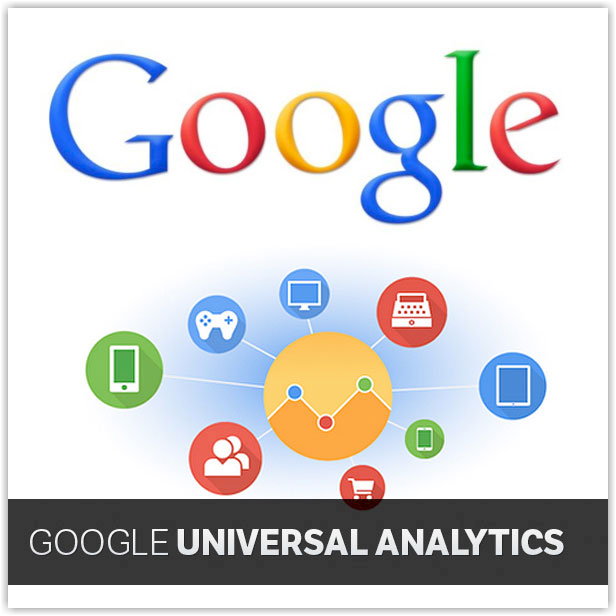 Google Analytics Chrome plugins : How to use them? As soon as you install the plugins, you will see them reside next to Google Chrome address bar. This Google Analytics debugger plugin helps to debug whether Google Analytics is working correctly on a page. You can easily debug a webpage by enabling the plugin and clicking on the console tab in Google Chrome. 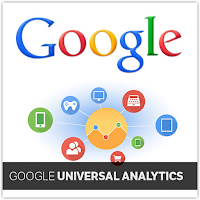 This extension gives an overview how web site visitors are interacting with the website by visualising the data collected from Google Analytics.